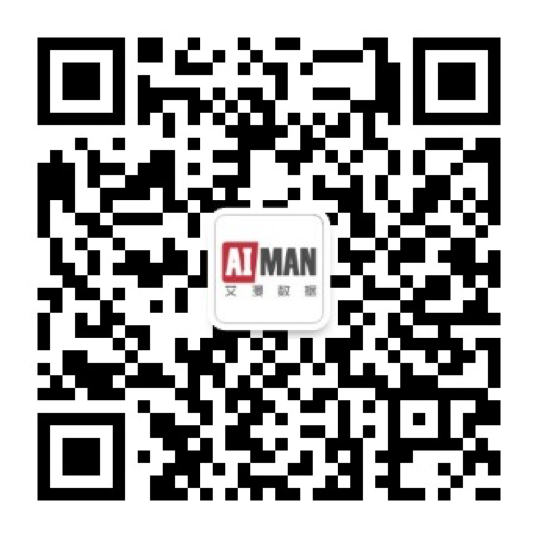 Beijing AIMan Data Technology Co., Ltd. was founded in 2012,focusing on various big data application of the pan entertainment industry.AIMan Data is an innovative Internet company which is committed itself to combining high-tech and creative cultural industry, and we aim at using science and technology to lead entertainment. AIMan Data has strong technical strength and has obtained plenty of independent intellectual property rights and core technologies in the field of natural language processing, data mining, etc. And our team has dual genes of Internet and creative culture. In the past six years, depending on the huge entertainment big data assets, AIMan Data has provided big data services to 20 partners, such as CCTV, Huayi Bros.,Letv ,Wanda, Ciwen, Zhongjinyuan, Dragon TV, Beijing TV, Tencent, etc., in 50 entertainment projects, and we have achieved unanimously recognition of these customers. The strategy of our company is to connect the upstream-downstream entertainment industries with “Services and Connections”, providing investment risk control services to entertainment investment institutions and linking services for team connections and AD exchange, based on big data pan entertainment industry ecological platform. Copyright © 2018 北京艾漫数据科技股份有限公司 All rights reserved.